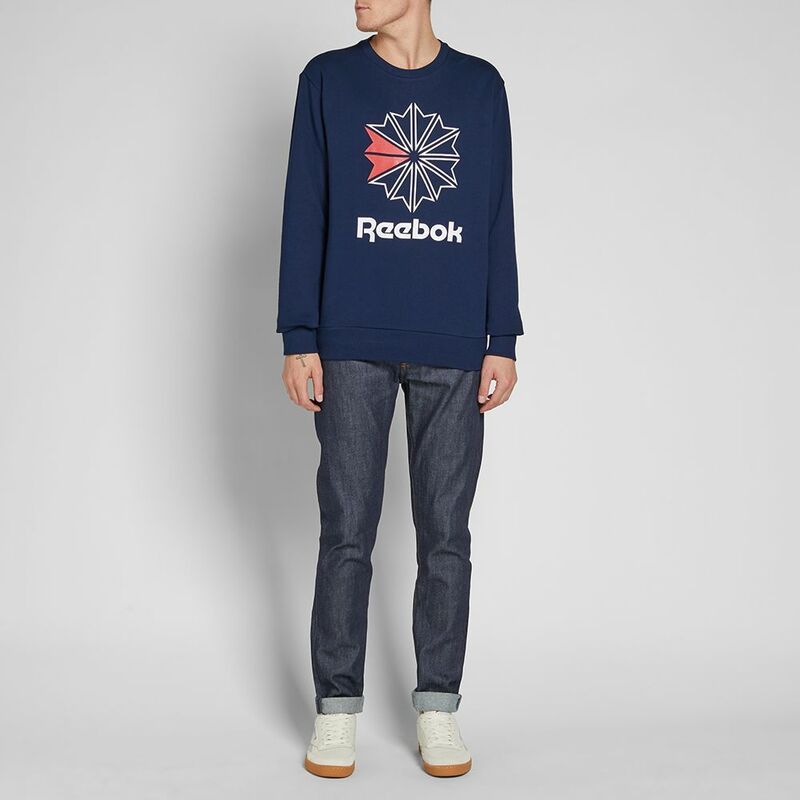 Grenson Sneaker 1 White Calf | END. 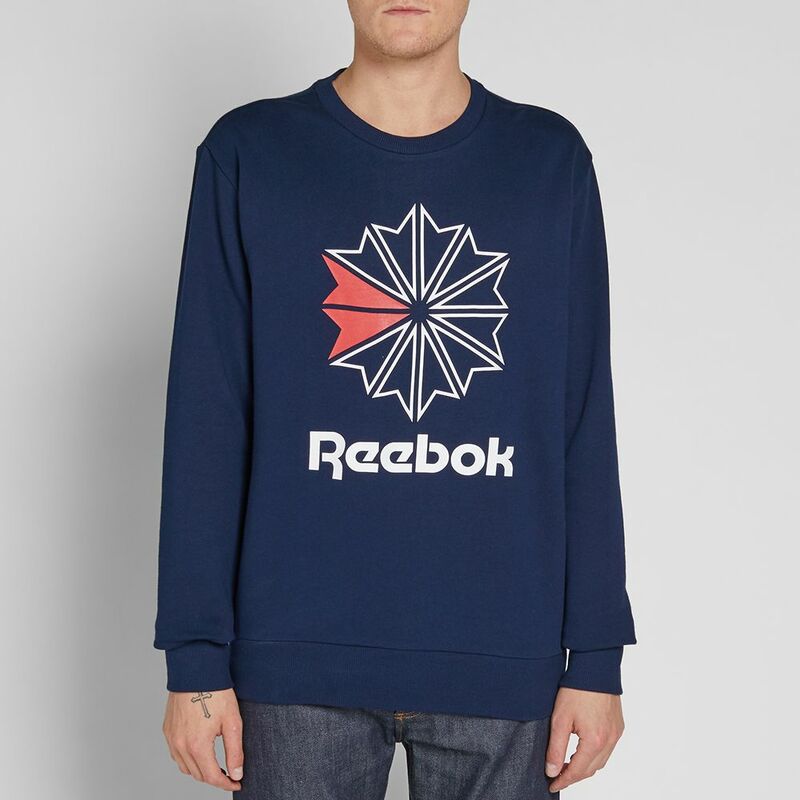 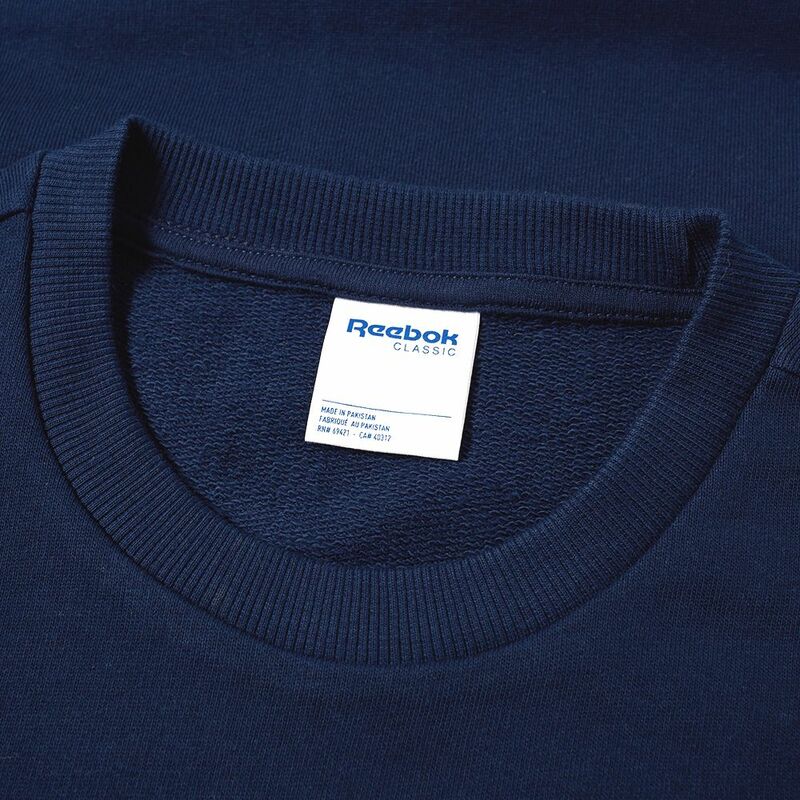 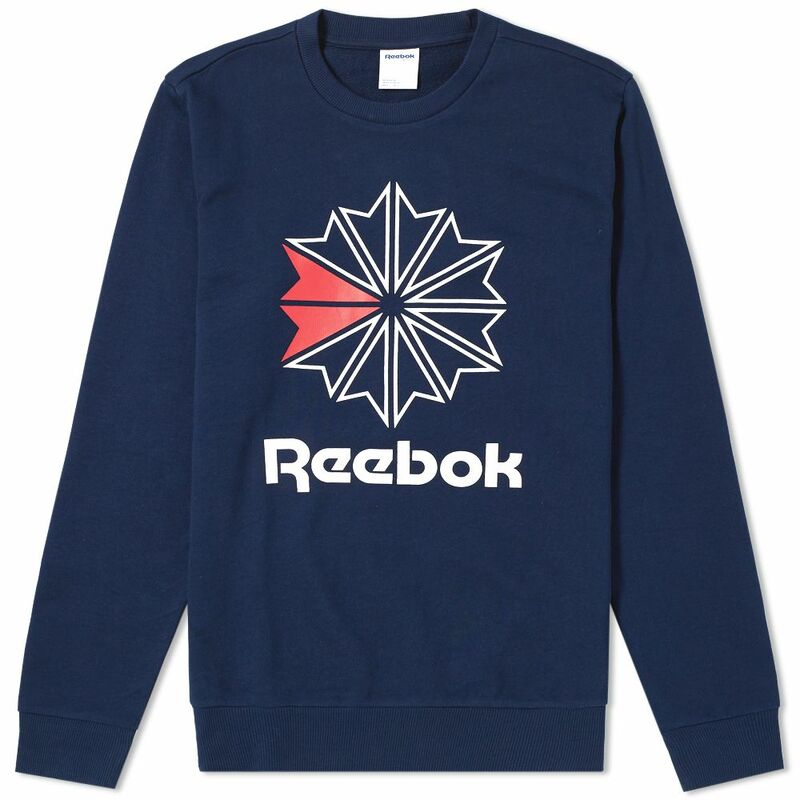 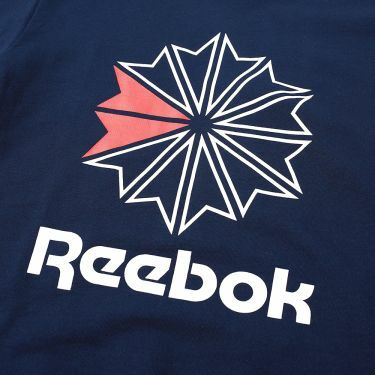 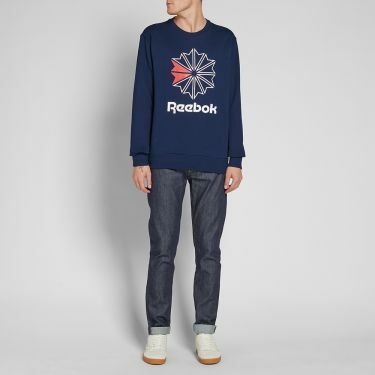 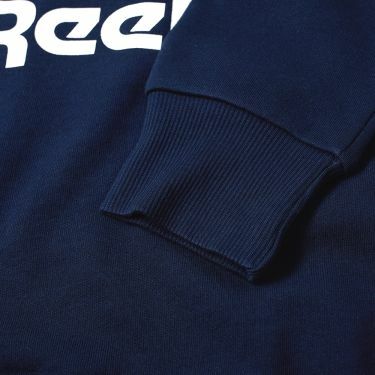 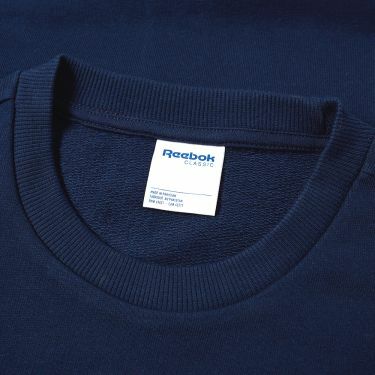 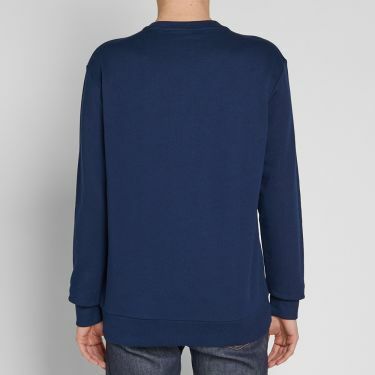 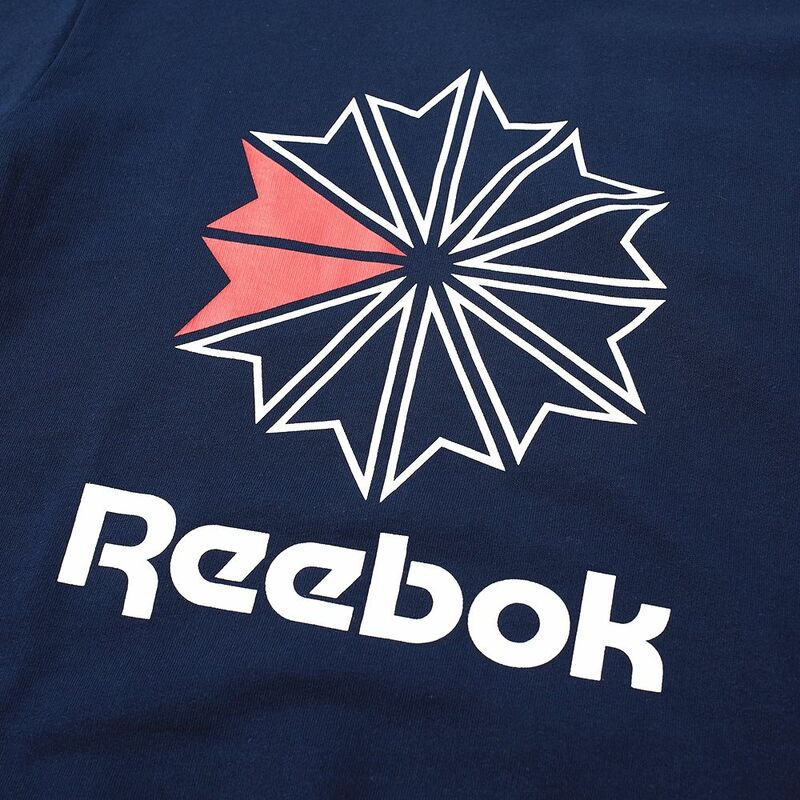 Dressed in a timeless shade of navy blue, this warming pullover from Reebok is branded with a retro Starcrest symbol to the chest. 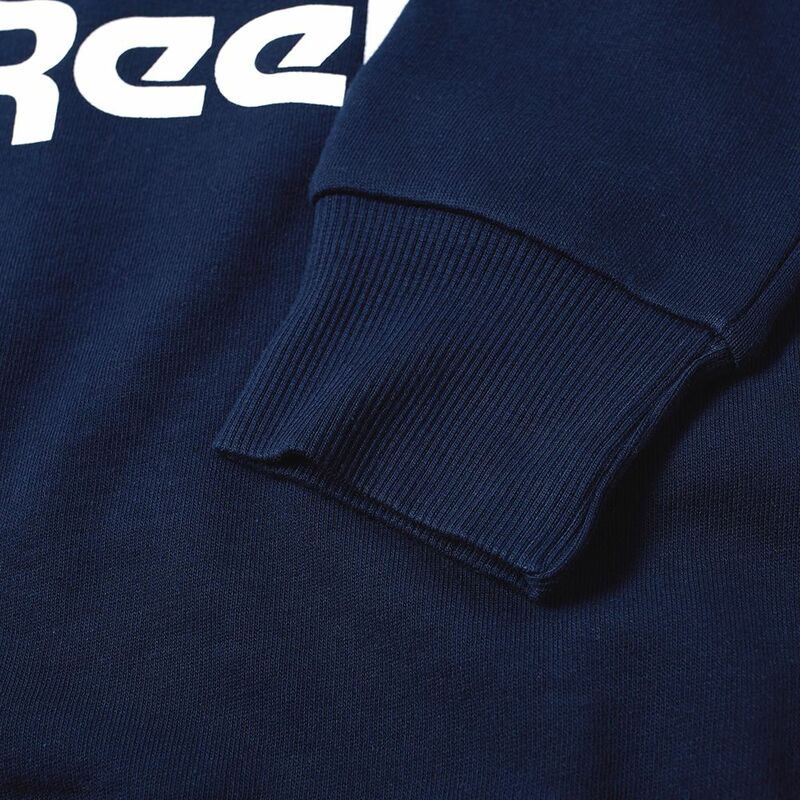 Rounded out with ribbed trims to the collar, cuffs and hem, this warming style is sure to add sporting style to any wardrobe rotation.